New Education Group – Foundation for Innovation and Research in Education (NEG-FIRE) is a knowledge based development organization promoting quality education for children from the marginalized communities of India. Through value-based partnership with local NGOs and community groups, we complement the educational processes in government schools that leads to greater levels of inclusion in schools and increased learning outcomes among children. We dream of a better life for our children from the socially marginalized and geographically excluded communities throughout India - A life of quality education, of equal opportunities, and being excluded no more. We work in 8 states and 26 districts with 22 partners who share our passion for transforming the lives of the children from the marginalized communities. Your support enables us to create a better tomorrow for children from marginalized communities across India. Gift education to a child today! We are committed to hiring a knowledgeable, passionate and diverse workforce. If you share the same passion as we do, we would love to have you on board! 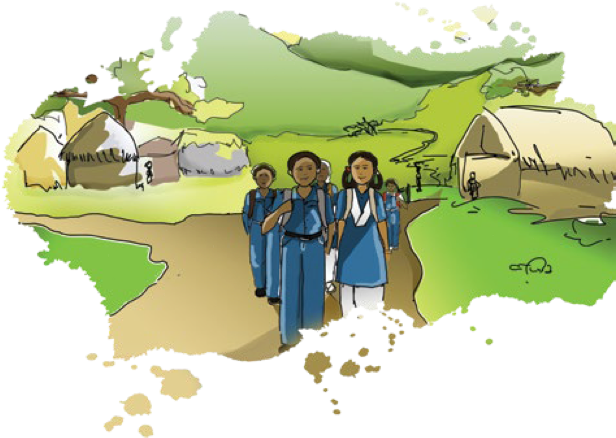 Walk with us in our journey to bring education to thousands of children. As a volunteer you not only help us double our impact but also experience a new you!